Have you ever said that? If you have, this post is for you! If you haven’t, then either you already know some of this (yay!) or you haven’t had fresh greens or other veggies in your fridge very often. Wilty greens or limp carrots aren't just unappetizing, they're also not as nutritious either. At Ripley Farm we take great care to get your CSA vegetables to you in the best condition possible so that they will have maximum freshness for you all week. 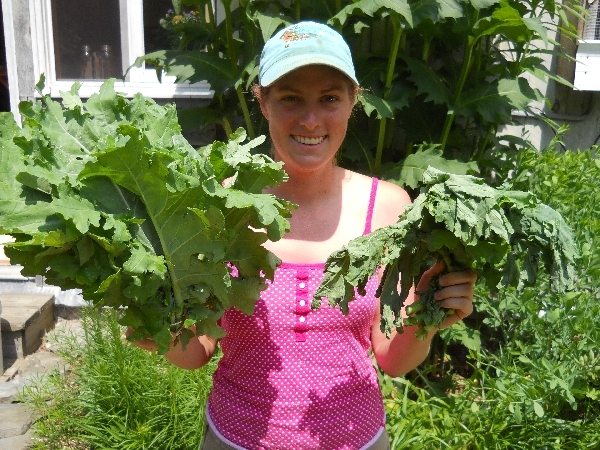 We want our CSA members to enjoy vegetables in 'just picked' condition for many days after the pickup day! Our farm and our members must play a role in making this happen. We promise to deliver the freshest veggies possible! We know that you appreciate that! Our babies... They're out of our hands! You promise to learn how to store everything properly so that it maintains its freshness the longest! Right? Yes? 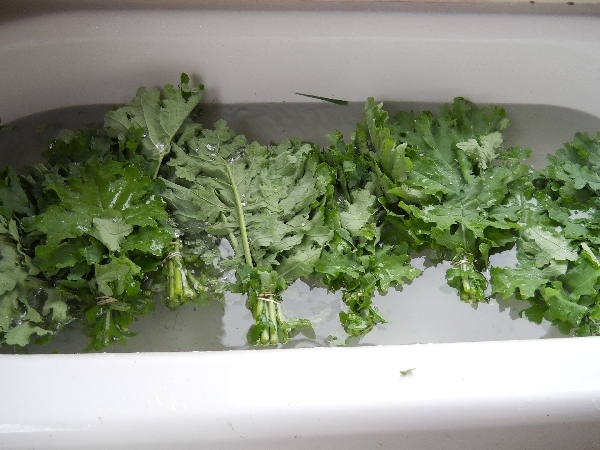 We put 2 bunches of fresh harvested kale in our fridge. The first bunch was in a plastic bag completely covering the greens. The second bunch was not in a plastic bag. It was simply placed on the shelf in our fridge. 24 hours later, can you guess which one looked fresher? I'm sure the moral of the story is clear to you... "Handle with care"! If you are new to our CSA this year you may need to beef up your vegetable storage knowledge. And before the share starts is the perfect time to do this. The way you store your fresh veggies after you bring them home can make or break how much you like them, how much you eat of them, and ultimately how you feel about the value of them to you! Many veggies need to be kept cold and have the moisture maintained to prevent drying out and wilting. Remember the kale?? Debbie Meyer Green bags: These things work amazingly and if properly taken care of can be reused all season long! These veggies need to be kept cold, but don't need as much moisture control, especially if stored short term, like up to one month. You can do this by just putting them into the crisper drawer or simply on the shelf of the fridge. These veggies can and should be left out at room temperature. Use up quickly if you see a soft spot. Don't think you can remember this all? Don't worry, your CSA newsletter will have storage tips in it for every veggie each week for your reference. :) Good luck!